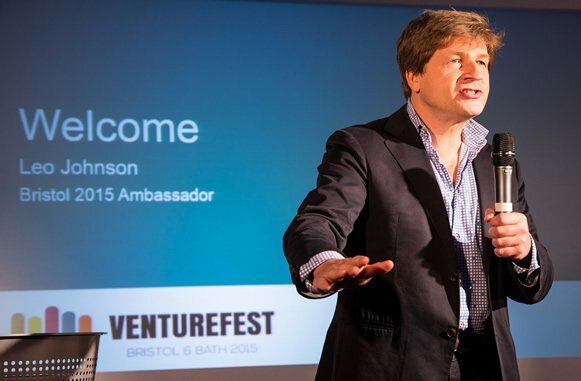 After a couple of years off Venturefest Bristol and Bath was re-launched on 9th June to widespread acclaim. 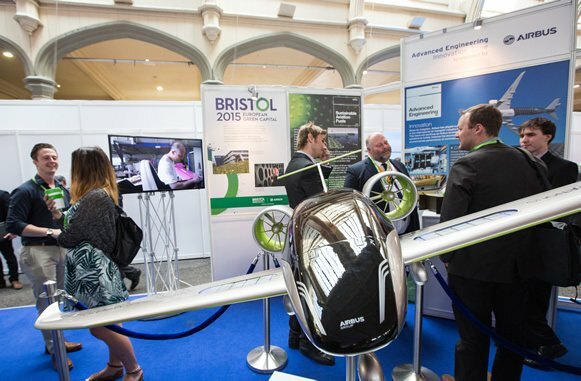 The event comprised an Innovation Showcase with over 70 exhibitors; a Thought Leadership Conference with speakers including Leo Johnson, Scott Wilcox (SXSW) and Col Needham (IMDb); a start-up Village with 30 of the regions’ best young companies, and multiple talks taking place over two iconic Bristol venues. Focal Point were tasked with managing the complete event design and delivery. 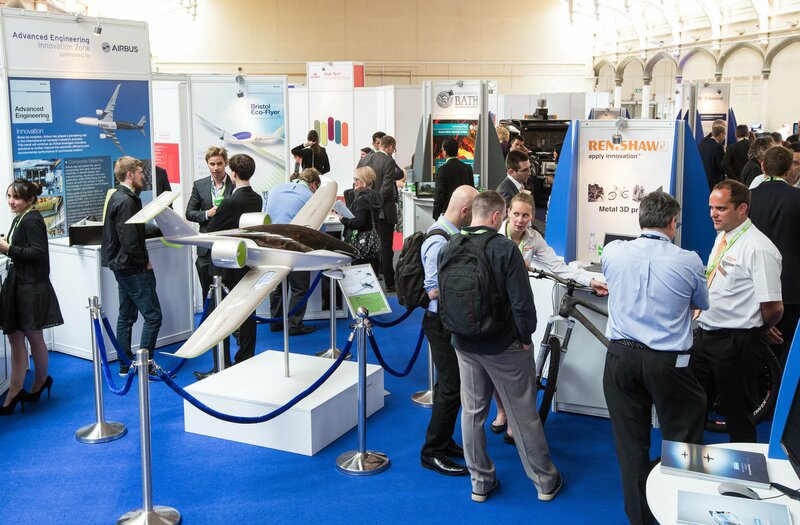 Our work included exhibition design, exhibitor management, health and safety, online and print design, speaker, delegate, staff and overall event management. The project saw us reinforcing sections of the Grade 1 listed venue floor to allow access of a driverless car; developing bespoke innovation pods to create a more permeable exhibition experience; and creating a “silent disco” area for delegates to listen-in to the fully-booked keynote sessions. “When you’re planning a large & diverse business technology showcase like Venturefest Bristol & Bath you need an ops manager with a calm head. Thomas understood the complex and ambitious vision for Venturefest which we had to deliver in a new venue and in a new format.